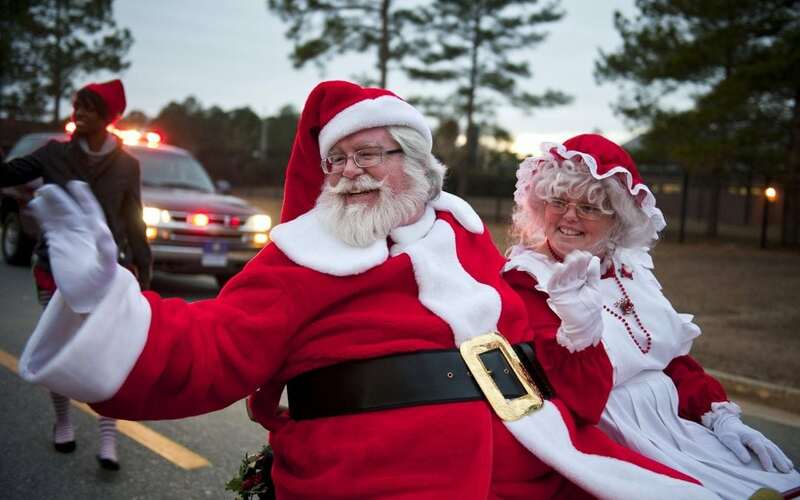 In December, who doesn’t like a hometown Christmas parade? With a different theme every year, all will enjoy the evening parade as floats light up the streets. Anyone can enter and trophies are given in several categories.